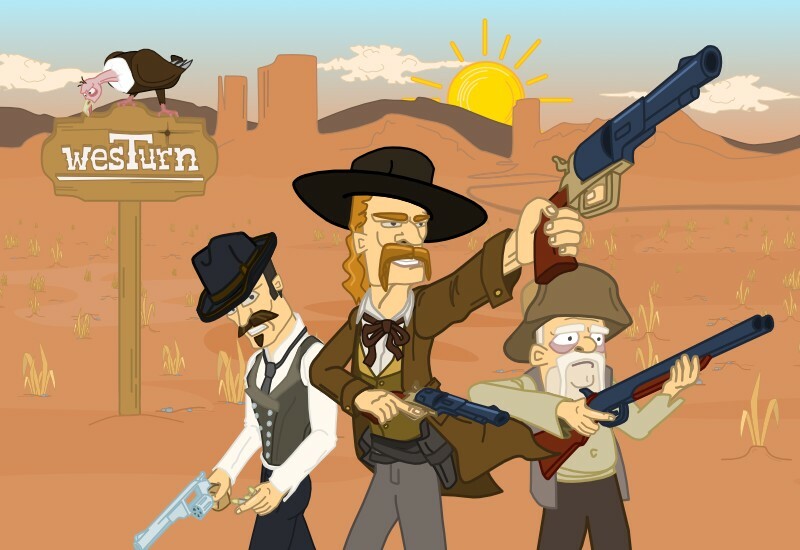 "About game: WesTurn is fast turn-based multiplayer game set in wild west, where players builds their gang and competes with gangs of other players in matches. Description: The main difference between WesTurn and other turn-based games is unique system of turn execution. In WesTurn all players plan their moves at the same time so there is no waiting time for your opponents ! Long term goal for player is to grow their own gang of colorful characters and compete in battles against other player to gain respect."